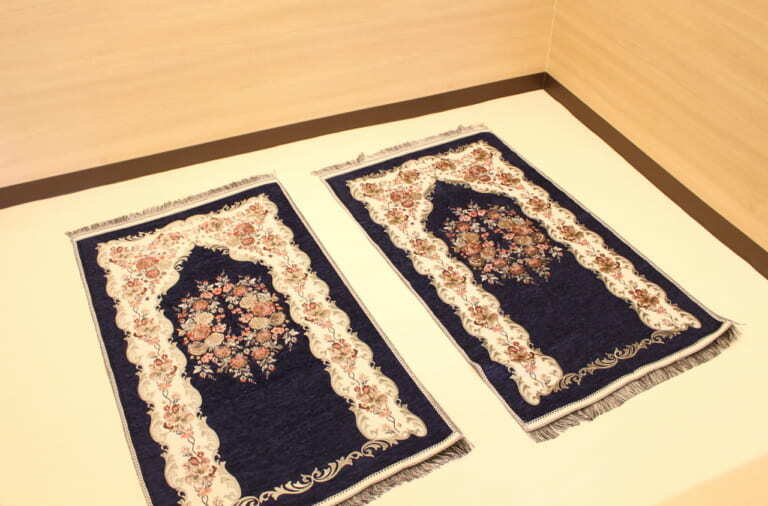 Asakusa has been known as a Muslim Friendly town in Japan. As a popular sightseeing spot, it is always crowded with visitors in any seasons. 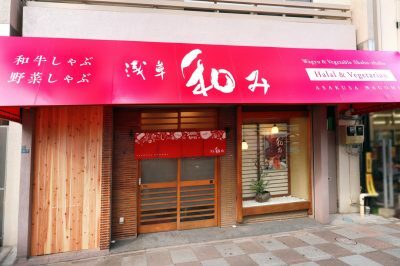 In that Asakusa, there’s a halal shabu-shabu restaurant “Shabu-Shabu Asakusa Nagomi” that is just opened on Nov 27! 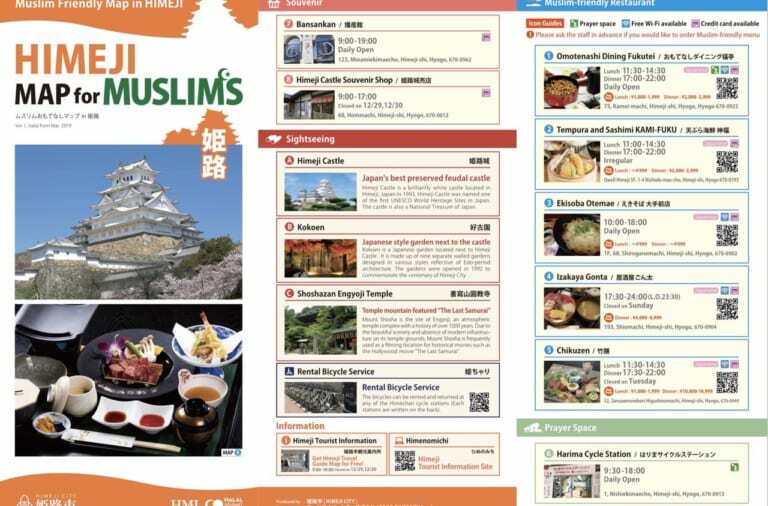 Even it is still newly open, Asakusa Nagomi already become a hot topic among Muslims. 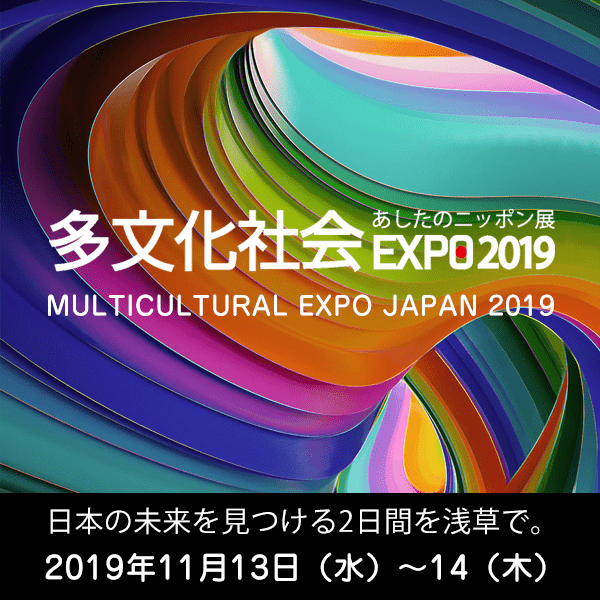 Halal Media Japan quickly went there to interview. 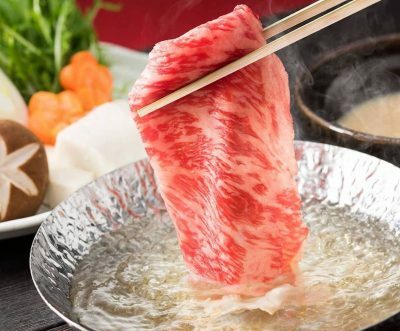 Shabu-shabu is thinly sliced beef cooked in a hot pot by move the meat for a several times, then dip it to sauce before eat. It’s common to have shabu-shabu in winter in Japan. 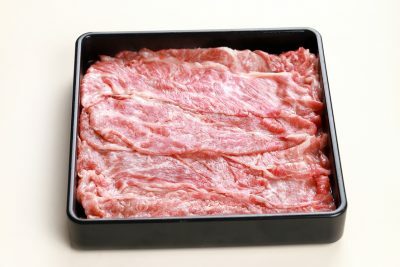 As the meat is sliced thinly, you will have it cooked just 10 seconds after put it into the hot pot. 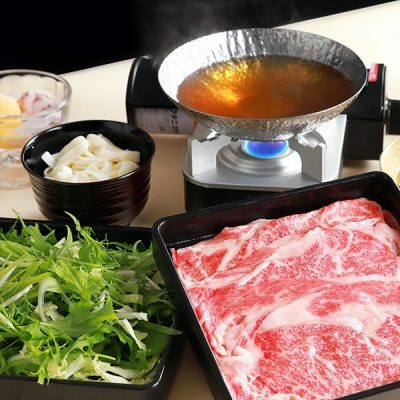 We also have a video to introduce how to eat shabu-shabu below, please take a look! Moreover, shabu-shabu is usually has variety of sauces, so you can have it with any sauce you like. This is one of interesting points in eating shabu-shabu. 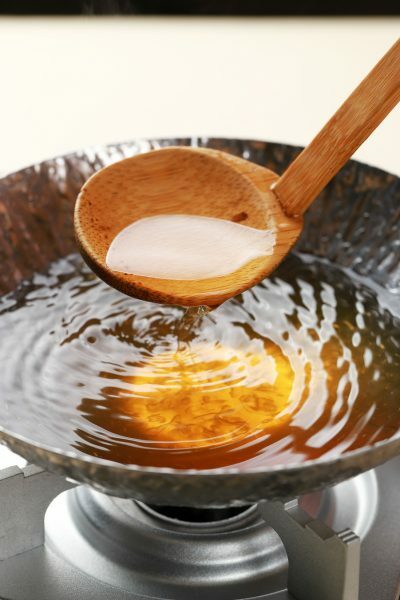 Asakusa Nagomi has 3 types of sauces, those are sesame sauce, ponzu sauce, and wasabi sauce. 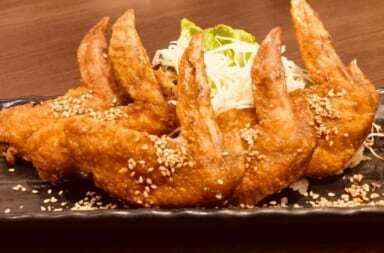 Once heard “wasabi”, most people will imaging it’s spiceness that comes strong to nose, but wasabi sauce in Asakusa Nagomi is flavorful, feels like it adds one level of delish to the meat. Other spices available is “sambal”, a traditional sauce which commonly found in South East Asia. Try to have the shabu-shabu with sambal, you can have a flavor yet unique taste of combination between South East Asia and Japan! Asakusa Nagomi only serves selected branded wagyus.「Kagoshima beef（6,000 yen）」「Ohmi beef（7,000 yen）」「Kobe beef（19,000 yen）」, you can fully taste the branded wagyus. Wagyu’s rank is available from the lowest（C1） to the highest（A5） with total 15 level. 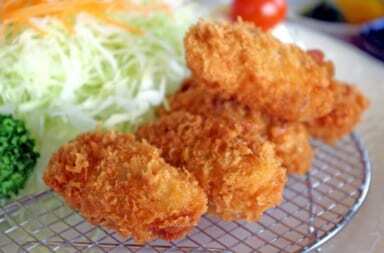 Nagomi only serves the highest two ranks , 「A4」 and 「A5」,so the softness, tenderness, and color of the meat is different with common meat. Please take a look on below for further information regarding menu. For lunch, you can have Ohmi beef start from 5,000 yen, quite reasonable! With concept 「Farm to Table」,foodstuffs harvested are brought to the restaurant with consistent safety management. 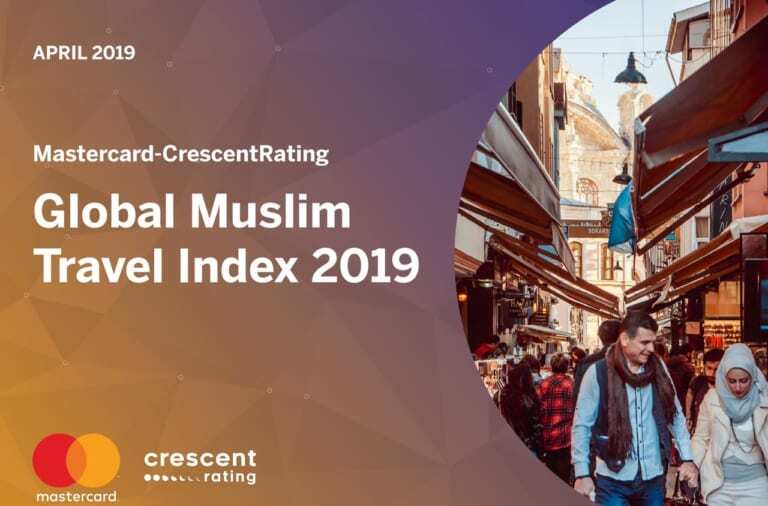 Furthermore, they also have vegetarian menu as well, it’s exactly a place where everyone can enjoy meals together, regardless to religion, nationality, and culture. Soup stock is commonly found in Japanese cuisine. In Asakusa Nagomi, the soup stock is extracted from kelp and bonito which produce deep taste. In the soup, they also use flying fish broth. Before having the meat, you will be recommended to taste the soup itself, by drink a small amount of the soup. 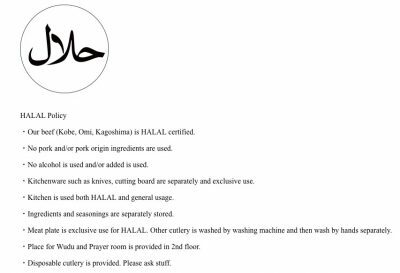 In their website, it mentioned Asakusa Nagomi’s Muslim Friendly policy. 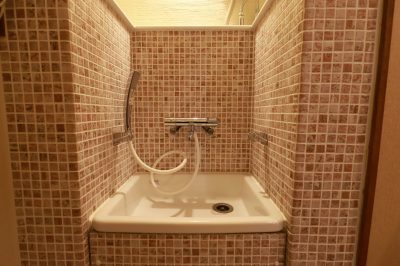 Furthermore, they also have prayer space along with wudu’ space! 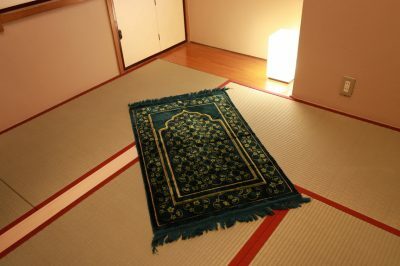 Asakusa Nagomi is truly a muslim friendly restaurant. 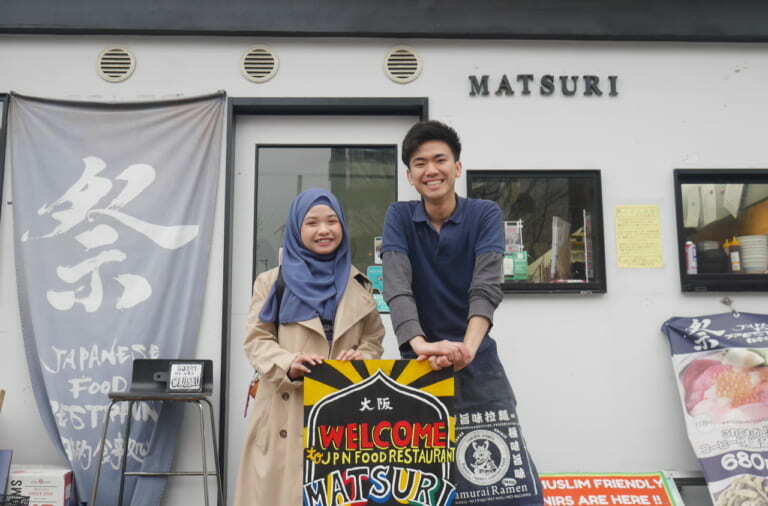 They are able to receive walk-in customer. If you come to Asakusa, please have a nice visit yo Asakusa Nagomi. Must Try! 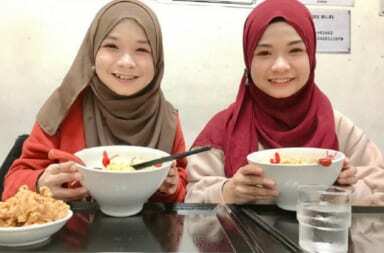 The Well-Known Nagoya’s Miso-Stewed Udon is Highly Popular Among Muslims!